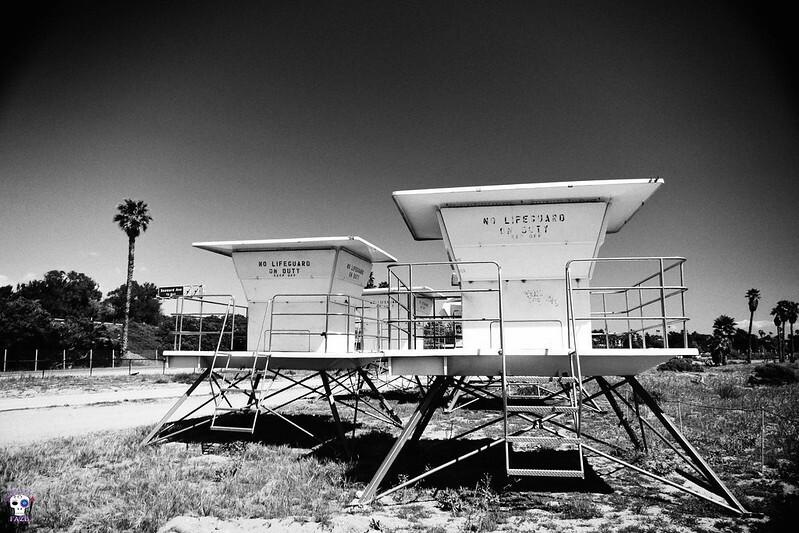 This series of photos was completed in Ventura County at the San Buenaventura State Beach. This series of photos seeks to capture the obstructions that we, humankind, place, whether through need or laziness, in the natural landscapes we inhabit. This photos was shot using a Sony QX-100 Lens-style Camera tethered to an iPhone 5 and edited using Snapseed app on an iPad 3 and Photoshop CS5.5.